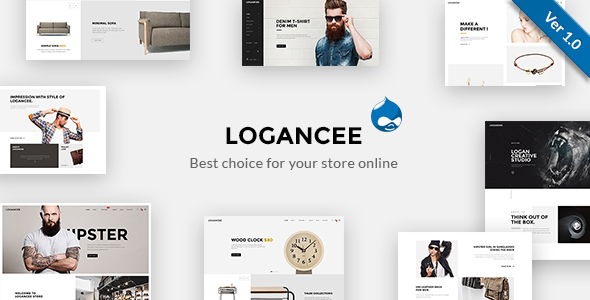 Logancee is multipurpose Drupal 7 theme with Ecommerce integration using Drupal commerce. Featuring different product types, stock management, Product reviews, product attributes, cart and all you need for your next online commerce e-shop. 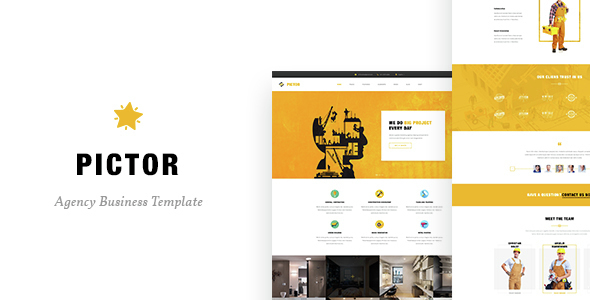 Pickor – Drupal Construction, Building Business template is modern, clean and professionally crafted Drupal template which can be used for construction, building companies and other companies that offer building services. It also can be used for any other site. 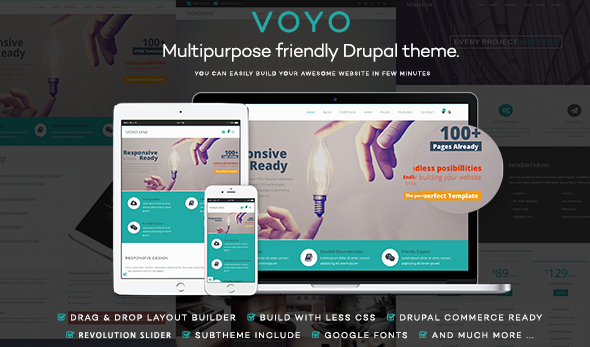 Mely theme is modern and professional business Drupal theme with fuly responsive design. 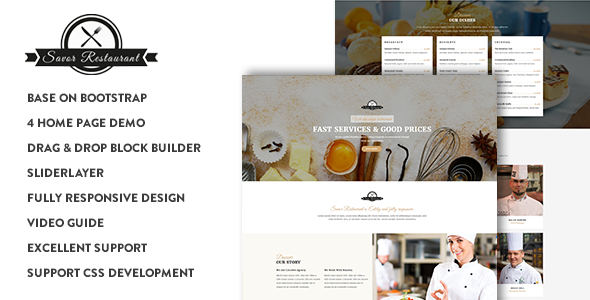 A great candidate for any type of website, for personal or business use, Mely is easy to use and highly customizable. Designed with user friendliness in mind, Mely sports a distinctly unique, modern look. 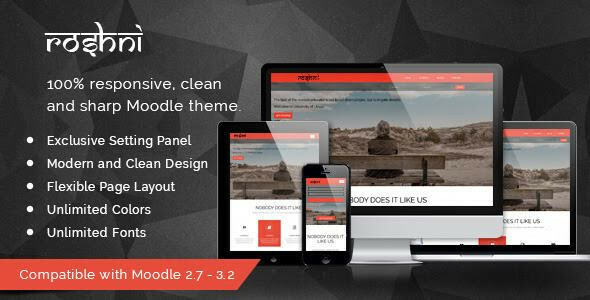 Roshni Moodle Theme is a 100% responsive, feature heavy beautiful Moodle theme. It is compatible with Moodle 2.7 – 3.2. Roshni was designed to break free of the strict design restrictions imposed by the rigid framework of Moodle. 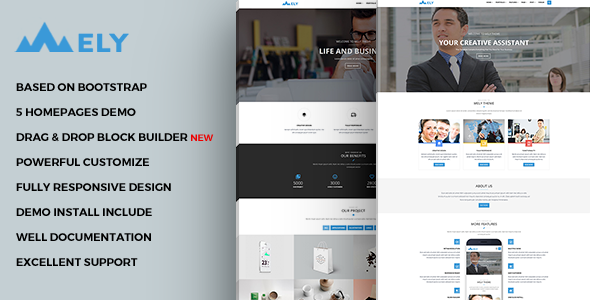 Sanbro theme is modern and professional business Drupal theme with fuly responsive design. 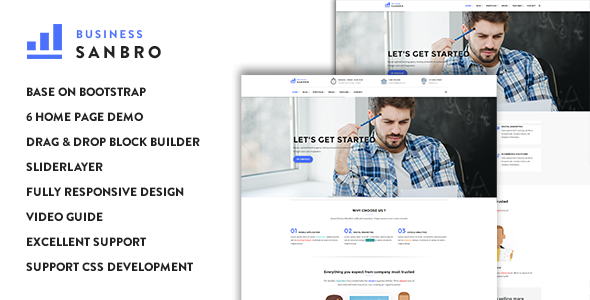 A great candidate for any type of website, for personal or business use, Sanbro is easy to use and highly customizable. Designed with user friendliness in mind, Emon sports a distinctly unique, modern look. 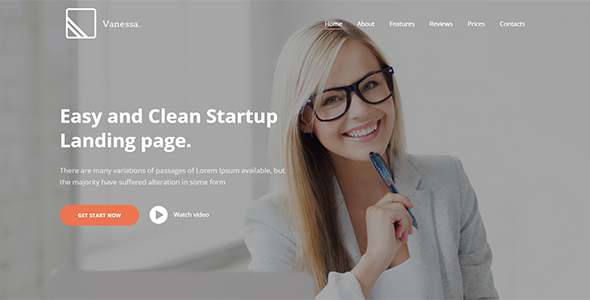 Vanessa is Easy Startup Landing Page Drupal 8 Theme with a Light and Modern Design. 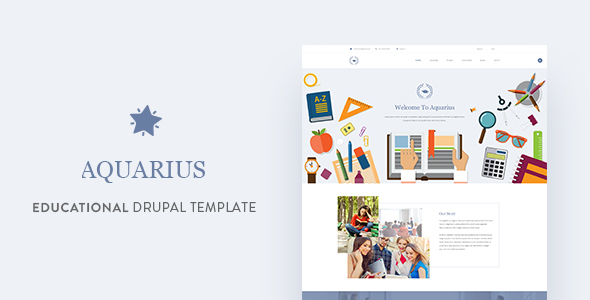 Suitable for apps, web products, services and all startup websites, Vanessa is a stunning responsive mobile-first Drupal 8 theme. 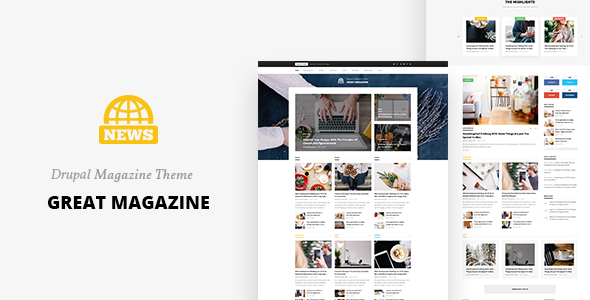 Savor is an elegant, modern, functional and easy-to-use responsive parallax Drupal theme that has been purposely built for the restaurant, cafe and bistro industry. The theme allows you to choose between the different demos we have created for each type of food establishment or create your very own style to match your restaurant, cafe or bistro business. 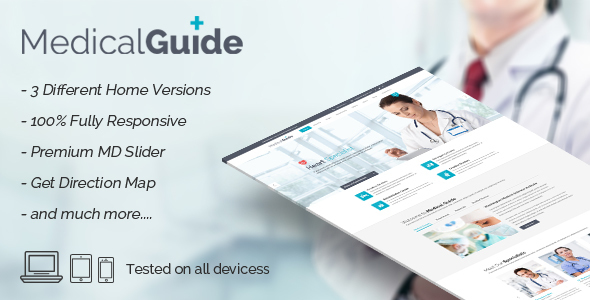 MedicalGuide is a Drupal Responsive theme for Hospital, Clinic, Dentist, medical & health etc. It looks great on tablets and mobile devices due to its responsive design and retina graphics. I have also included a documentation folder to guide you through the code.